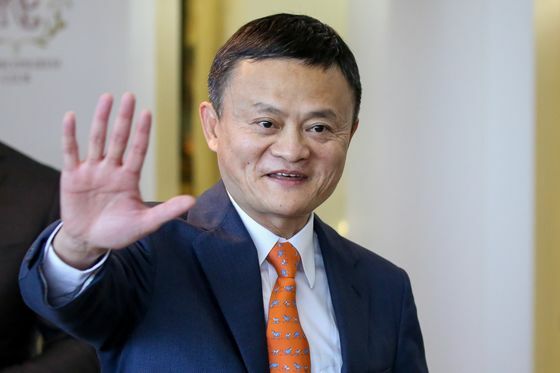 (Bloomberg) -- Mynt, the Philippine mobile payments operator backed by billionaire Jack Ma’s Ant Financial, plans to roll out insurance products en route to becoming a sprawling financial services platform in its Chinese ally’s image. Ma’s company is helping Mynt with risk management and technology that lets users scan an ID and faces for verification. The Philippines has only recently rolled out a national identity system. Ant Financial and Mynt also created a blockchain-based remittance service between Hong Kong and the Philippines with the help of Standard Chartered Plc in June. This year, Ant started blockchain remittance between Malaysia and Pakistan. Mynt, whose GCash app was founded in 2004, is also 45 percent owned by Globe Telecom, a local mobile and broadband carrier. Philippine conglomerate Ayala Corp. owns the remaining 10 percent. The Manila-based company’s registered users had grown 2.5 times to 15 million by the end of last year. Monthly active users grew 3.5 times, Thomas said, declining to disclose specifics. Mynt has branched out from online payments. It’s now offering an instant-withdrawal bank savings service known as GSave in collaboration with CIMB Group Holdings Bhd. with annualized interest rates of about 2.5 percent, said Thomas. It rolled out credit-scoring system GScore and a credit finance service GCredit around April last year, he said. For a minimum 50 Philippine pesos, users can also invest in its money-market fund, operated by a third-party asset manager. Users earn interest rates of about 4 percent.